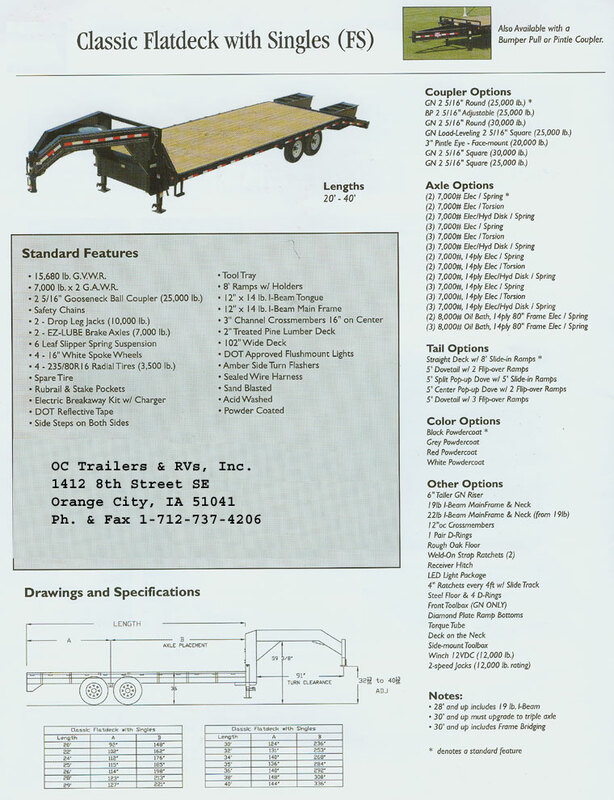 Gooseneck Flatbeds are Available From 16' to 40' Lengths. Take a Look at The Dovetail Options Available For These Units. Check Here For A Complete List Of Options For This Model. 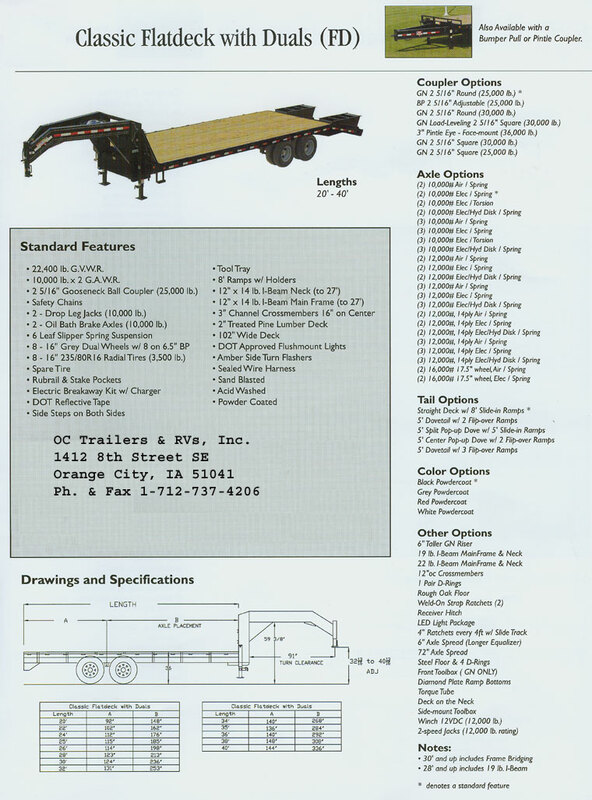 You Will Also Want To Check Out The Gooseneck Flatbed Photo Gallery.